Geographical exploration, first ascents of, or major new routes on high or remote mountains are likely to qualify. Applications from expeditions proposing to visit little-explored or formerly inaccessible areas are also particularly encouraged. 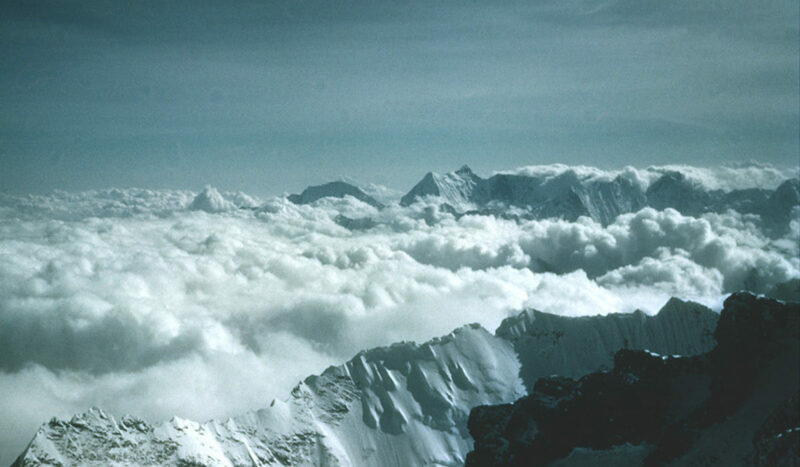 Since 1991 the Foundation has also awarded the Alison Chadwick Memorial Grant to deserving female expeditions or individual climbers applying for MEF support. Applications and supporting documentation are submitted by email to the MEF Secretary. Closing dates for receipt of completed applications are bi-annually on the 30th September and 31st January prior to the meetings. After then the Screening Committee meets to consider applications twice a year – in November and March. These dates are strictly observed, and expeditions are never considered in retrospect. After the expedition a summary report, account of expenses and two high resolution images must be submitted through the team’s account on the website. A Final Report is required as soon as possible afterwards. Failure to observe this important requirement is likely to result in a leader being refused future support. Copies of these reports are held by the Alpine Club, the Royal Geographical Society and the British Mountaineering Council.